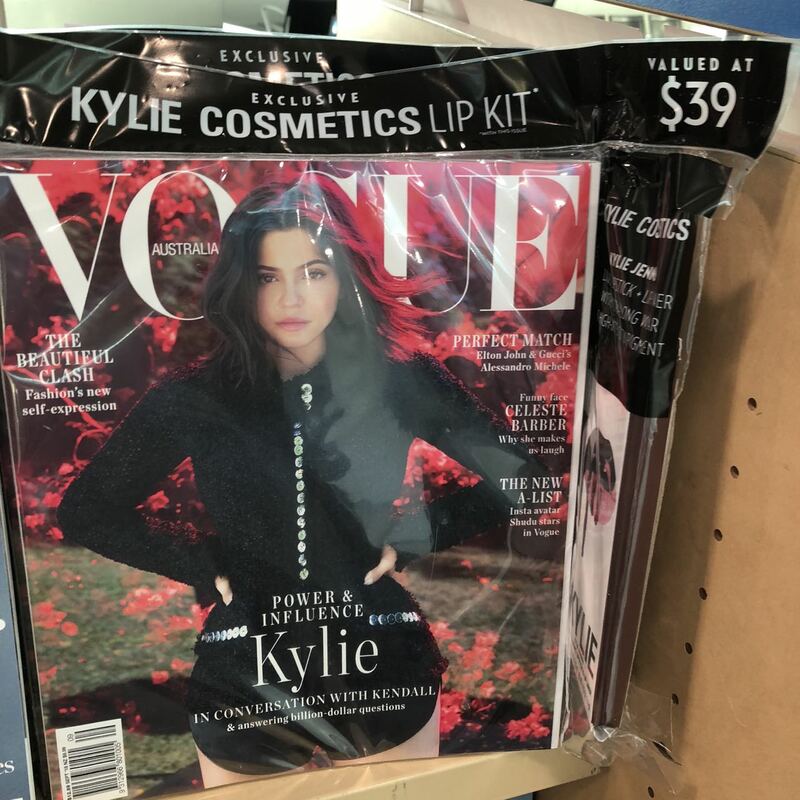 At Melbourne airport yesterday I saw 4 copies of the Kylie Jenner Vogue Australia issue available in one shop. Tech savvy magazine publishers and distributors would know exactly which shops have stock and would leverage this information to drive in-store traffic. Instead, we have a low-tech approach to magazine distribution that serves only the publishers and to the retailers and consumers. While it is not often we see magazines like this one that ‘sell out’ within 24 hours. there is benefit in a smart tech solution to help retailers and consumers find titles. This approach would ens=courage newsagents as to the value of the category. Back at Melbourne airport today I checked two other outlets and they both had stock.